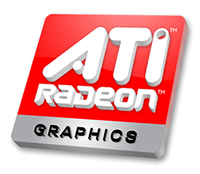 This entry in the oZone3D.Net GPU Database is devoted to the ASUS ATI Radeon HD 2400 Pro Silent Edition. 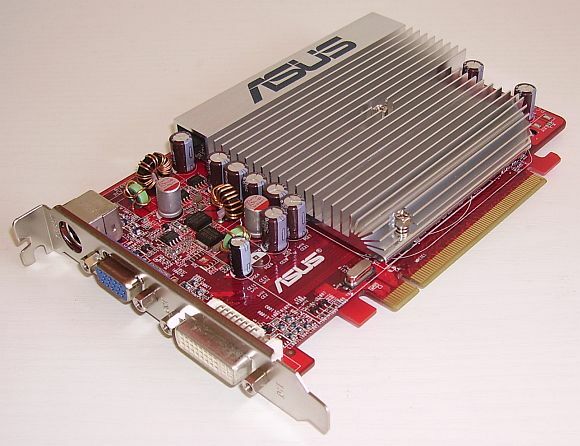 The ASUS 2400 Pro is a RV610 GPU based video card supported by 256Mb of DDR2 memory. 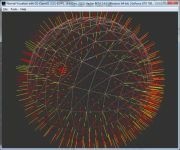 The RV610 is a SM4/DX10 class GPU, understand a Shader Model 4.0 and Direct3D 10.0. This graphics card is the bottom-of-the-range of Radeon 2k series. As we will see it in the benchmarks, this card is not really adapted for real time 3D but what can we expect of graphics card which price is ten or so euros ? Page generated in 0.0030901432037354 seconds.